It can look like Cosplay came out of nowhere. But science-fiction and fantasy have been popular genres for generations now—one could argue that they’ve been around as long as literature itself. Costuming has been around since the first scifi conventions in the 1930s and 40s, when people would dress up to fit into the genre they liked to consume, not necessarily to reflect certain characters. By the 1970s there were formalized costume contests and standards for costuming. 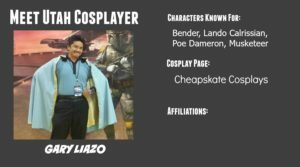 The term “cosplay” itself was invented by a Japanese news reporter who visited an American convention in 1970 as a shortened form of the terms “costume play”. 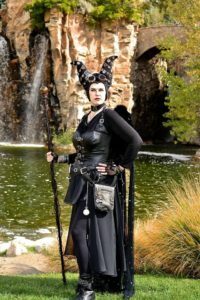 Only in the last few years, with the reboots of Star Wars and Star Trek and the wild success of the Avengers, to name a few influences, has cosplay proliferated from a subculture to a popular hobby. 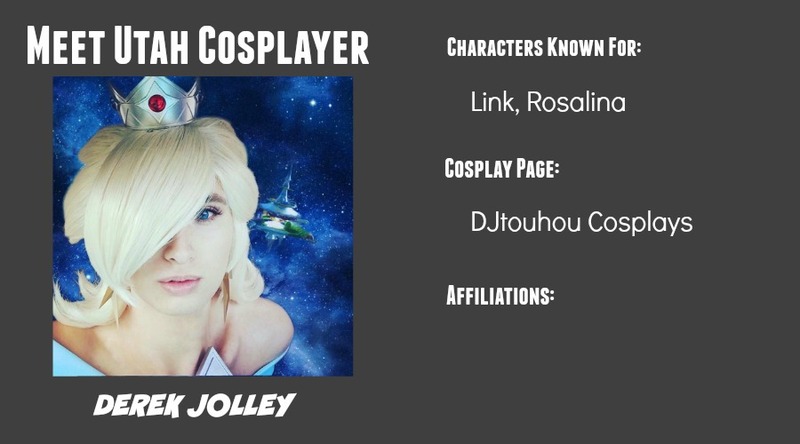 The term “cosplay” has been used as a label for costuming and dressing-up in general, but there is also the connotation that a cosplayer is someone who puts a lot of time, money, and effort into their costumes and portraying their characters. 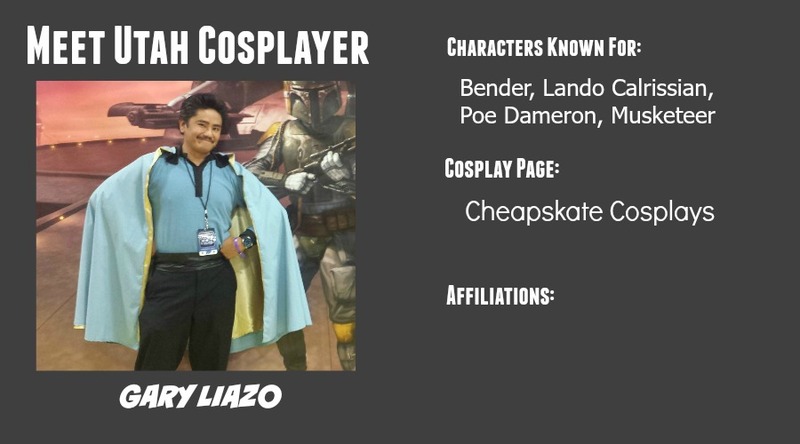 Some people who costume professionally or just like to wear clothes different from the ordinary identify themselves as cosplayers, but some don’t. But the label sticks to people who see creating and displaying their outfits as an art form. It is the art of bringing a fictional character to life—in large numbers and in the right settings, bringing the world they are from to life. It is “playing dress-up” technically, but in a way that makes an impact: to reach out to people in need, as for a charity; to participate in the larger geek community; to bring the fandom to life; to fulfill that human drive to create. 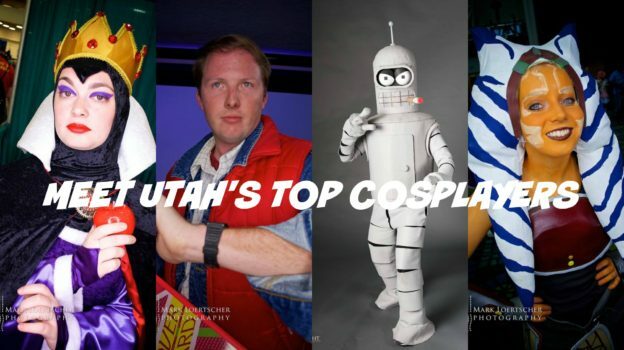 Again, this is not a definitive list of “the best” cosplayers around Utah, as I am far from qualified to write such a list. 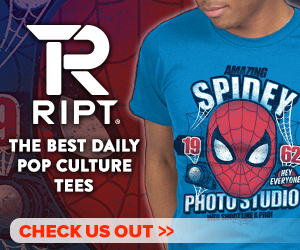 These are just examples of the types of cosplayers you just might bump into. I express thanks to those who participated in the survey and gave me a chance to get to know them better and to give them a chance to promote their work. Some people have suggested that this should be a continuing series. I am unsure whether or not I would have the time or energy to do write articles like this on a regular basis. 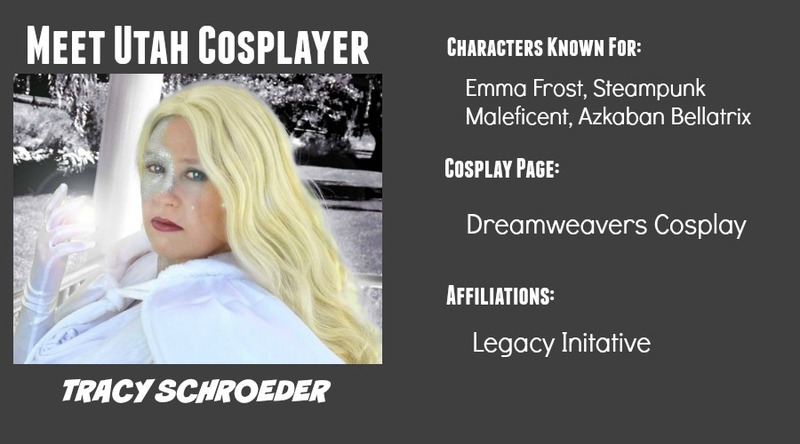 However, local photography legend Mark Loertscher has expressed interest in doing video documentaries of local cosplayers, so if that pans out I will be sure to share that with you. This segment spotlights Glen Phipps, Aaron Borg, Ashley McKnight, Gary Liazo, Derek Jolley, Tracy Scrhoeder and Marial Clark. I met Ashley at my first ever Kids Heroes event: she was Rey and I was Princess Leia. Ashley is super sweet, but also has a feisty side, and she has a tendency to do characters who are both. On a scale from one to ten, she is an Eleven (not a terribly original joke, I know). Ashley: I got interested in about 2011, 2012 and started really getting into it at the first Salt Lake Comic Con in 2013. It just seemed like everyone else going to conventions cosplayed, and it seemed fun enough so I started as well! 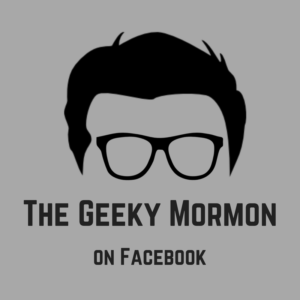 Tracy: My husband had always been into all that geeky stuff and I did not get it for the longest time – lIke 16 years of marriage long. 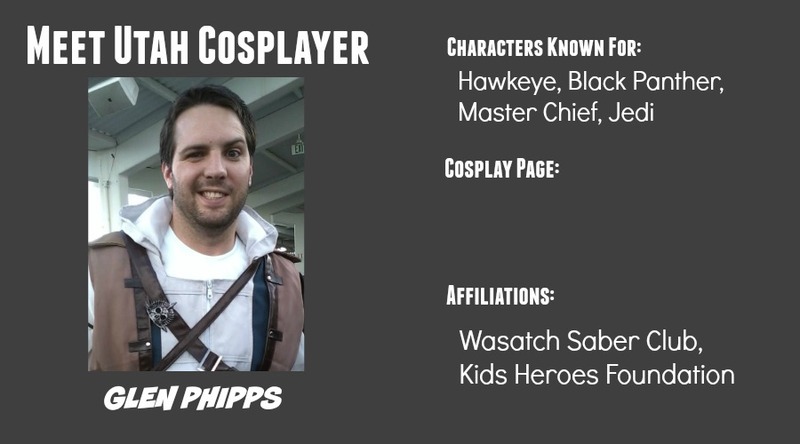 I joined him at SLCC and FanX a couple of times where he was always dressed up and my kids were all dressed up and here I was, just shoving on something I would find from our halloween costume box. That was it. 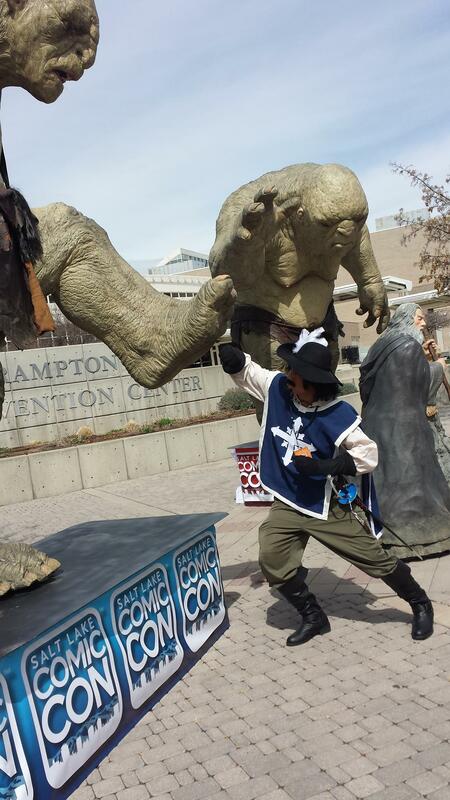 I decided I wanted to have fun and really make a cosplay for the 2014 SLCC. I was 39 and did not know what kind of cosplay I could put together, but I was going to give it my best shot! 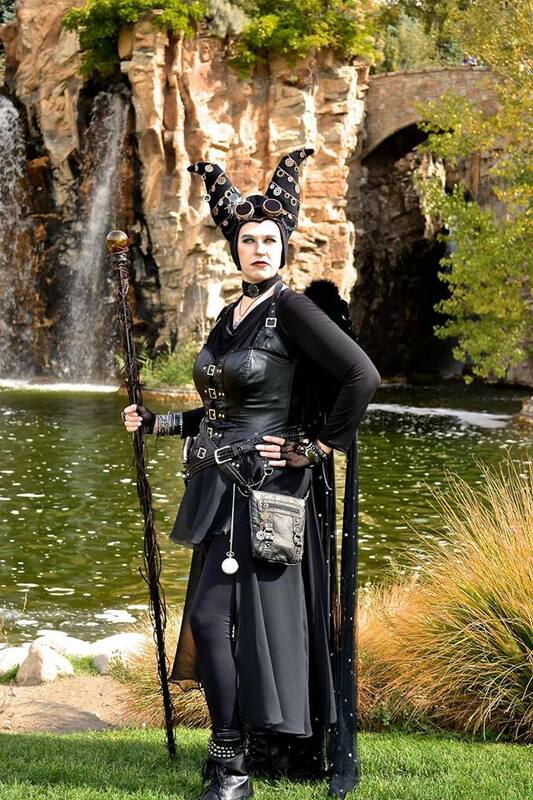 I saw Maleficent in the theater and said, “That’s what I want to do!” After many revisions I came up with my Steampunk Maleficent. And I have never looked back. 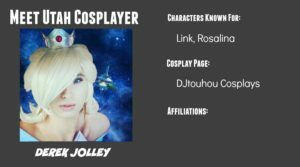 Marial: I was in theater and dance from a very young age, and Halloween has always been my favorite holiday, so I started making my own costumes when I was a teenager. 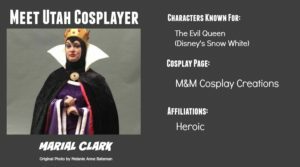 I joined Heroic Inc last year to be able to put my cosplaying to good use at charitable events like Make-A-Wish, Relay For Life, fundraisers, and other events that give back to the community. Derek: My sister got into cosplay from her friend, who in turn, got my other sister and I into cosplay. 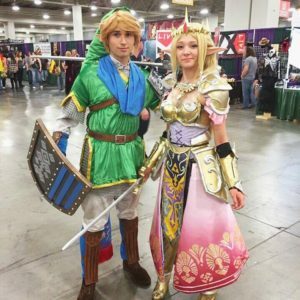 Now all my siblings are into cosplay and we love it! I started cosplaying 3 years ago with some costumes we bought online, but last year was our first year my sisters and I made cosplays from scratch. 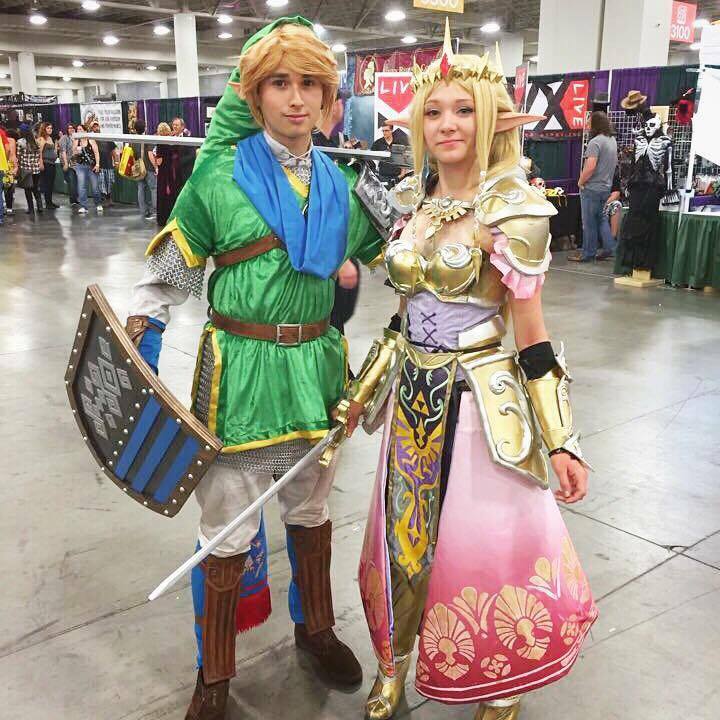 We went to Salt Lake Comic Con 2015 as Link, Zelda, and Impa from Hyrule Warriors. Aaron: I love acting and dressing up. I had a friend who wanted to make good costumes for movie premieres, and we started doing that. Mirror Mirror on the Wall, she’s the fairest one of all! 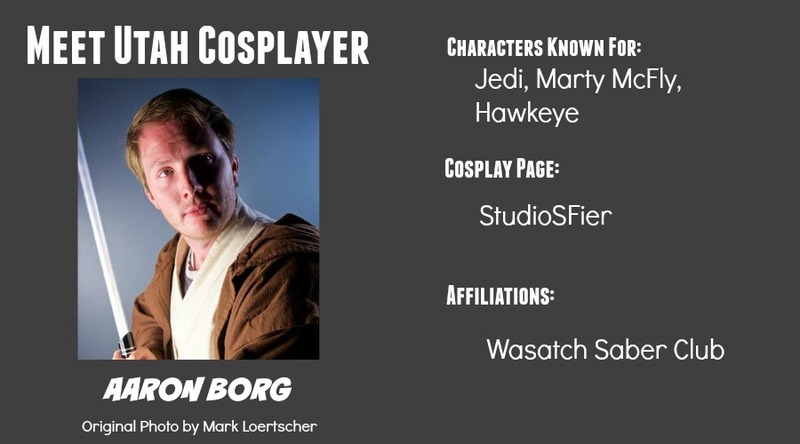 Marial was also recently inducted into the Utah Cosplay Hall of Fame. Ashley: Meeting new friends, mainly. I love these guys! I also love making kids happy and being a Hero for them. The people I’ve met through Cosplay are amazing. So kind, talented, and generous! Tracy: I love kids. When I have a child squeal with delight at seeing their favorite character, it just makes my whole day brighter. That’s why I work with Legacy Initiative Causeplay Team. I love being a part of a charity group that works with so many children. Glen: Going to children’s charity events and having kids just super excited to see you in costume. Gary: I love the challenge. I see each costume as a project that I have to solve one little problem at a time – small wins that eventually build up into success. There is also a rush associated with building something and looking back to admire your creation. It’s quite euphoric. There is also a taste of celebrity whenever someone wants to have their picture taken with you in costume. And the smiles that people get when they recognize and appreciate your character is priceless. Derek: I love the way kids faces light up when you cosplay one of the characters they love! And the feeling that you get when you put on your cosplay for the first time and you can look at yourself and say I made this. And you realize that all the sweat, blood, tears, and sleepless nights were all worth it. Aaron: Knowing that i’ve done a good job representing the character i’m dressed as. Glen was actually one of the people who invited me to join the Kids Heroes Foundation. We have since become very good friends. Glen does cosplay with his brothers Sean and Rick and his sister Ruthanne. They even pulled off a Fantastic Four group cosplay for Comic Con and I would highly suggest they be cast for the next reboot. Glen also recently built a Black Panther costume, and has fun chasing around Benji Seekins who was featured in the last post. Ashley: Don’t be afraid to just try. 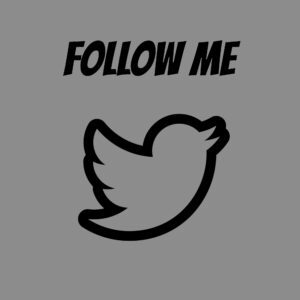 Even if you don’t think you can just try. You may not live up to your expectations, but you did it! And you had a great time doing it! We all start somewhere. There’s nowhere to go but up. Tracy: Have fun! Don’t worry about what others might think about your cosplay. Just find one that interests you and go for it. It does not matter if you buy it or build it from scratch (I’ve done both). It only matters if you love it and have fun with it. 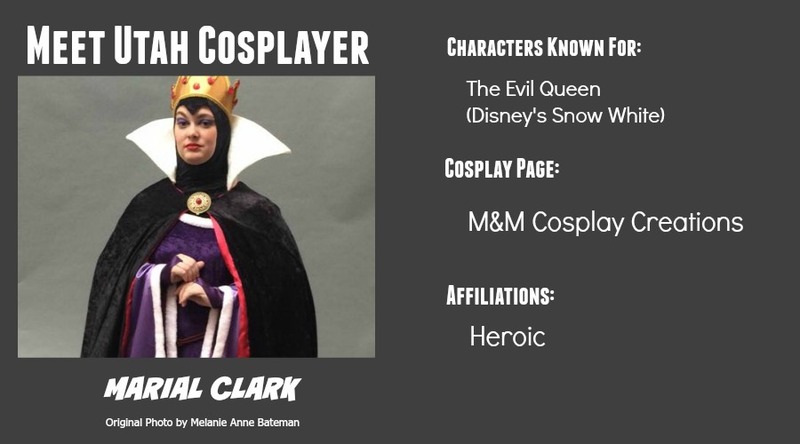 Marial: Don’t be afraid to cosplay. Even if you’re throwing a costume together with pins and hot glue five minutes before an event, you’re going to make someone’s day when they see you being their favorite character and get to interact with you. Glen: Have fun! Dont let negative people hold you back from doing what you love. Gary: Don’t be afraid to fail. I have some costumes that I’ve completed, but when I finally put them together, they just didn’t look good to me. I’ve kept one, but I’ve never worn them it public. Also, check the dollar stores and second-hand stores for potential sources of material. 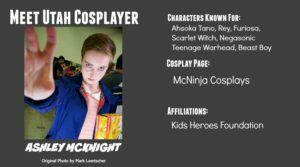 Derek: Cosplay any character you love and want to be regardless of your height, size, skin tone, gender, or personality. Cosplay characters that make you happy, you don’t need to worry about what others think. Aaron: Never give up. Never Surrender. Just keep doing what you love no matter what others may say. “Be excellent to each other, and party on dudes!” – Abraham Lincoln. 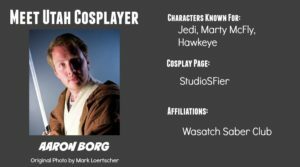 This entry was posted in Conventions, Disney, Fandoms, Marvel, Star Wars and tagged cosplay, Marvel Cinematic Universe, Salt Lake Comic Con, Star Wars, Stranger Things, Video Games on October 22, 2016 by Lizy Cole.